BEAUTY OF JOSEON Dynasty Cream is enriched with 2% Niacinamide, Ceramide and extracts of Rice, Orchid, Ginseng and Honey to nourish and brighten your skin in addition to improving wrinkles. This cream has a pH level of 6.3 and is suited for all skin types. This cream focuses on brightening dull spots and pigmentation as well as improving fine lines. Extracts of Orchid, Honey and Ginseng provide moisture, firm your skin and brighten your complexion. Other ingredients such as Radish Extract and Rice Bran Extract nourish your skin with amino acids, minerals and proteins which strengthen your skin barrier. Rice Extract together with Niacinamide will further brighten and rejuvenate your skin. Additionally, Safflower Seed Oil and Ceramide improve moisture retention whilst creating a moisture barrier to protect your skin. 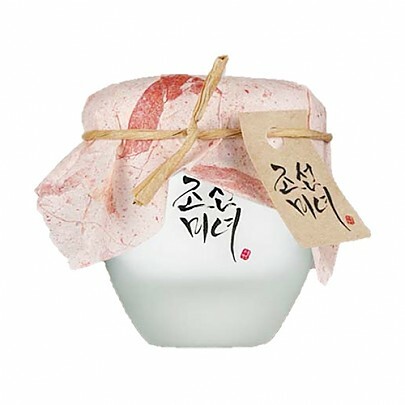 Beauty Of Joseon Dynasty Cream contains an abundance of ingredients traditionally used in Korean herbal medicine. Use this cream as a moisturiser, sleeping pack or makeup base. See How To Use instructions. 2% Niacinamide – aka Vitamin B3. This ingredient boosts collagen production, strengthens skin, helps your skin retain moisture for longer and accelerates skin cell turnover, resulting in younger, healthier skin. Rice Extract – A natural ingredient that relieves inflamed, sensitive skin. It also acts as an astringent on the skin, helping to tighten pores and attain a smoother, brighter appearance. Safflower Seed Oil – rich in linoleic acid (approx. 70% composition) which has skin lightening properties as it inhibits melanin production, thus reducing pigmentation. It also has healing properties, strengthens the skin barrier and calms acne. This ingredient is also high in Vitamin E, a powerful antioxidant which fights signs of ageing. Orchid Extract – a flower with powerful antioxidants that will strengthen your skin and protect it from free radicals. It’s full of nutrients that will improve skin elasticity, even skin tone and smoothes out wrinkles. Ginseng Extract – a herbal ingredient originating from Korea and China that stimulates collagen production, reduces winkles and fine lines, brightens skin and accelerates the skin cell turnover. Honey Extract – promotes long-lasting hydration that leaves the skin soft and moisturised. It contains antibacterial properties that removes impurities and treats skin imbalances. Radish Extract – rich in nutrients such as amino acids, proteins, calcium and minerals. These nutrients plump your skin and restore skin health. 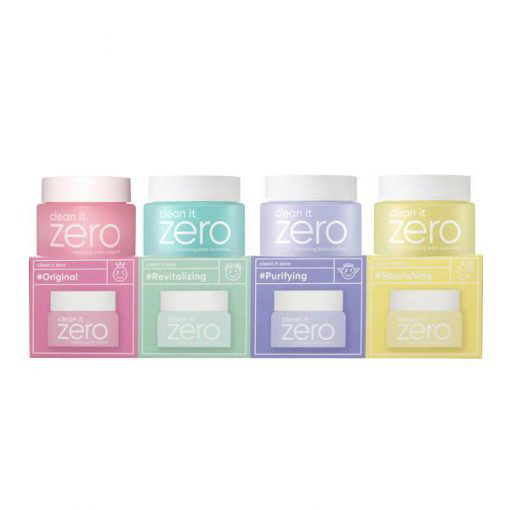 Free of: Paraben, Sulfate, Alcohol, and EU Allergens. More BEAUTY OF JOSEON is available here. 1. At the moisturiser step of your routine, apply an appropriate amount of cream evenly over your face. 2. Gently pat in until absorbed. 1. As the last step of your night routine, apply a slightly thick layer of cream over your face and leave on overnight. 1. Mix this cream with your BB cream or foundation with a ratio of 1:1.